Life is full of opportunities. If you keep your mind open you can easily find out ways to enjoy your life. You can find time for yourself instead of being busy with work, day in and day out. Do something different from your routine, as it will avoid monotony and give you a break from your stressed life. A simple solution to this would be to just pull out your laptop, log on to the Internet and search for weekend getaways around your home. A small get together will surely help you to get lively again. You will definitely find a few places where you can get a 5 star treatment at affordable deals. You can plan a get together at a destination where you do not have to host it. You may plan a trip to some place which provides you with health retreat facilities. Get in touch with your friends, family and relatives. See if you can reset your mind by visiting some amazing venues. Plan an impromptu lunch at any of the affordable restaurants in Thane with good ambiance that could be more enjoyable than your work place. United-21, Thane is one such place where in we can guarantee that you be at peace and can enjoy your time with your loved ones. 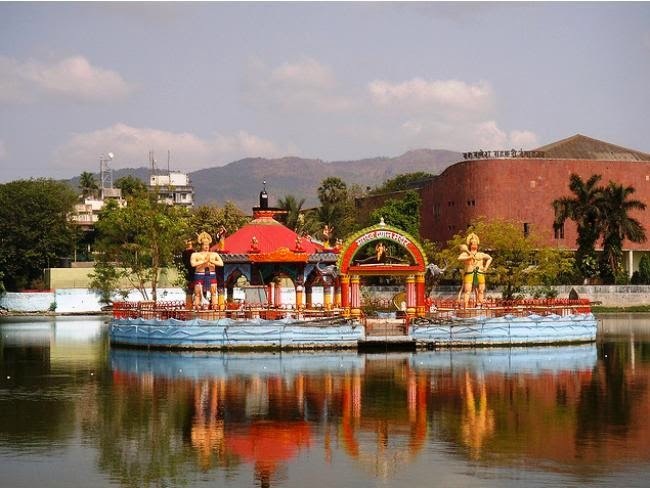 The Masunda Lake, also referred as “Talao Pali”, wherein Talao means “Lake “in Hindi, is considered one of the oldest lakes in the Thane City. 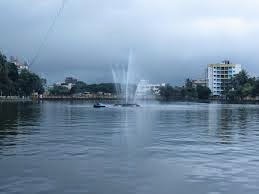 One can reach this lake from any part of the Thane City. People looking out for shade and relaxation tend to visit this lake. The tranquil atmosphere around this lake is ideal for those in the quest for peace. This mesmerising lake is a favourite hangout among tourists as well as locals. You can find boats and water scooters, so it is easy to spend an entire day here. Additionally, this is a great hangout for foodies. The roadside eateries like “Chana masala”, “Peanuts”, “Chinese Corner”, cutting chai, and Jhunka Bhakar are immensely popular among tourists. The surrounding of this lake can be a fun-filled experience for kids and adults alike. If you are a first time visitor to thane, then you would have to do your bit to understand the city beforehand. You would have to especially research about hotels in Thane in order to make your stay a memorable experience. The need for researching hotels is because of the fact that Thane hotel rates tend to vary and you can save a lot if you do some homework before visiting here.